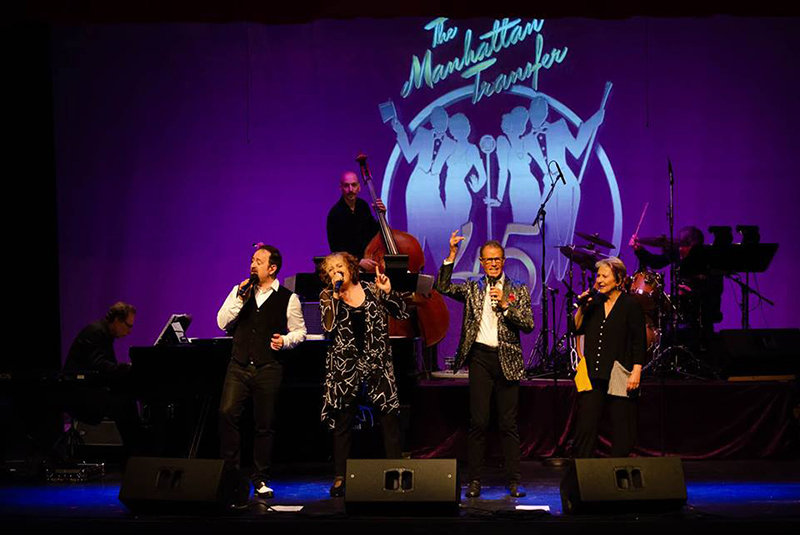 WORLD-CLASS JAZZ ARTISTS ON five STAGES! You wanted dancing, we'll give you dancing. Five venues with more seating. Two outdoor venues. Youth bands. More food and drinks available. 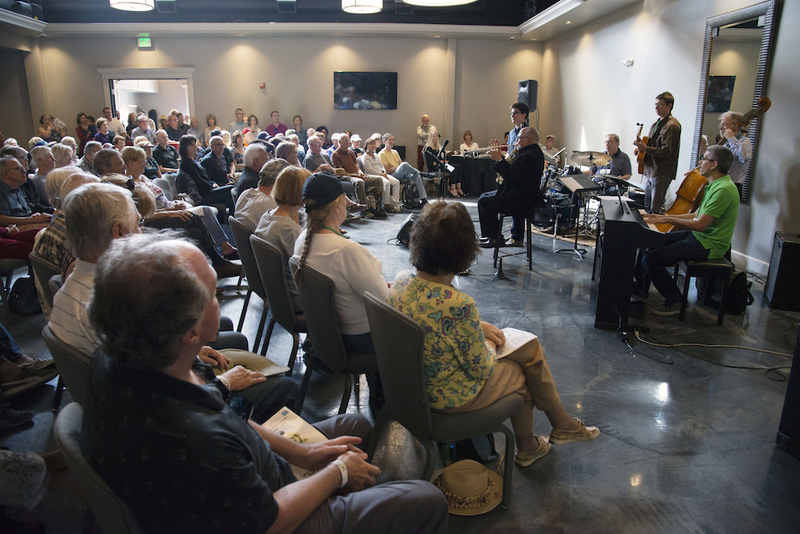 Oh yeah, and lots and lots of jazz from artists nationwide, right in Downtown Roseville, CA. In other words, you won't want to miss this exciting and fun weekend bash during Memorial Day weekend in 2019! 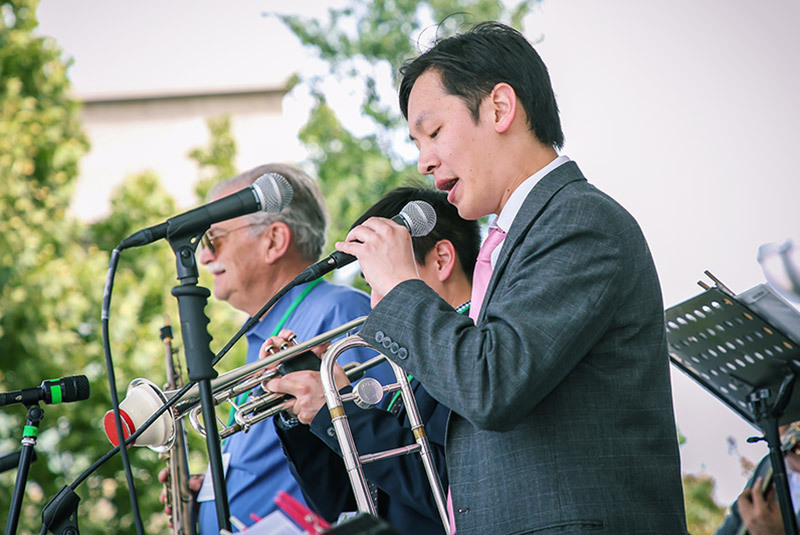 At our 2018 inaugural festival, trumpeter Mike Vax was featured as a solo artist. 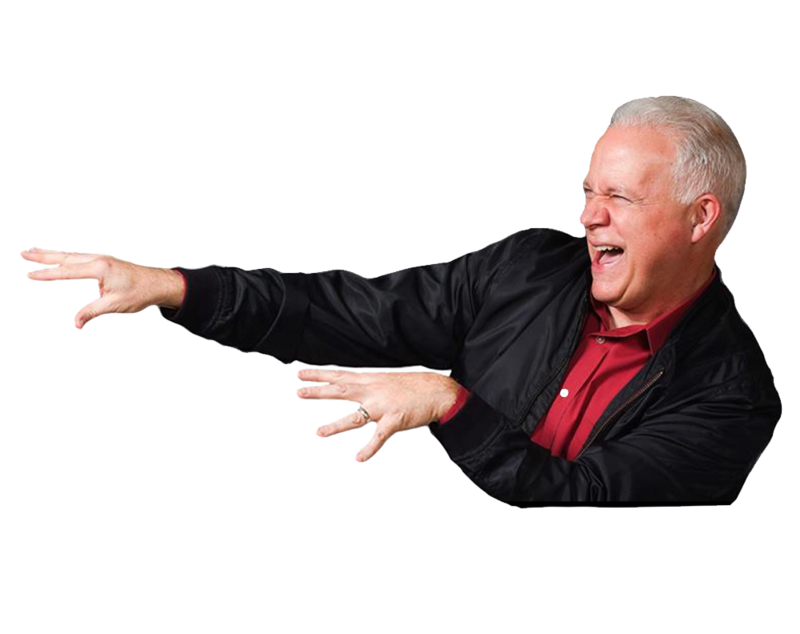 He's returning with his entire big band to co-headline our 2019 Roseville Jazz Festival. Mike's history with the legendary Stan Kenton Orchestra is truly legit, as he was a band member from 1970-1972. This outstanding orchestra plays new music written in the style of the Kenton Orchestra, as well as music written while Stan was alive. 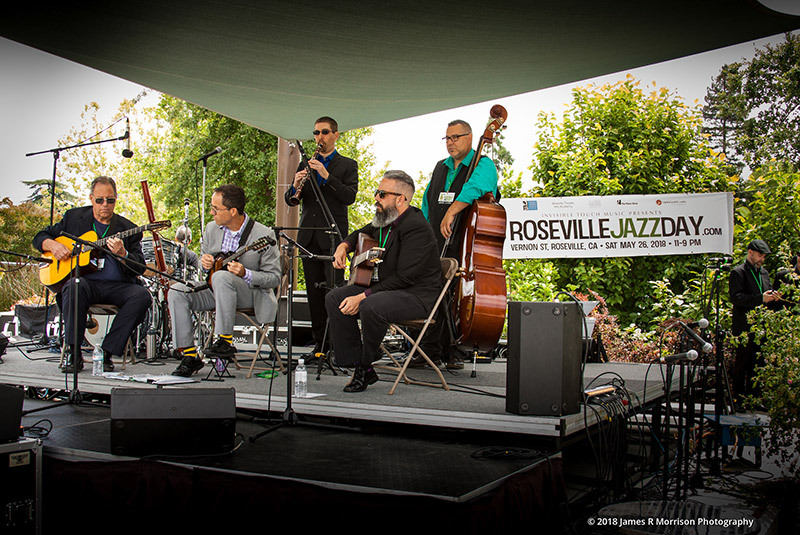 Also headlining at the 2019 Roseville Jazz Festival are The Four Freshmen. Founded in 1948 at Butler University, the unique vocal group created a sound that has endured for over 6 decades. Early on in their career, the Freshmen met Stan Kenton. He had heard the rumors of a vocal group that sounded like his band. The Freshmen were all fans of Kenton and in many ways, modeled their sound after the Kenton trombone section. 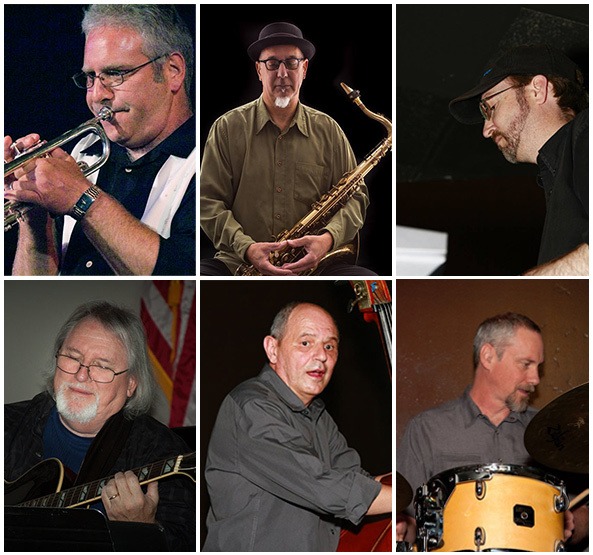 Led by drummer/bass vocalist Bob Ferreira, the guys are sure to bring back lots of your great memories from yesteryear. 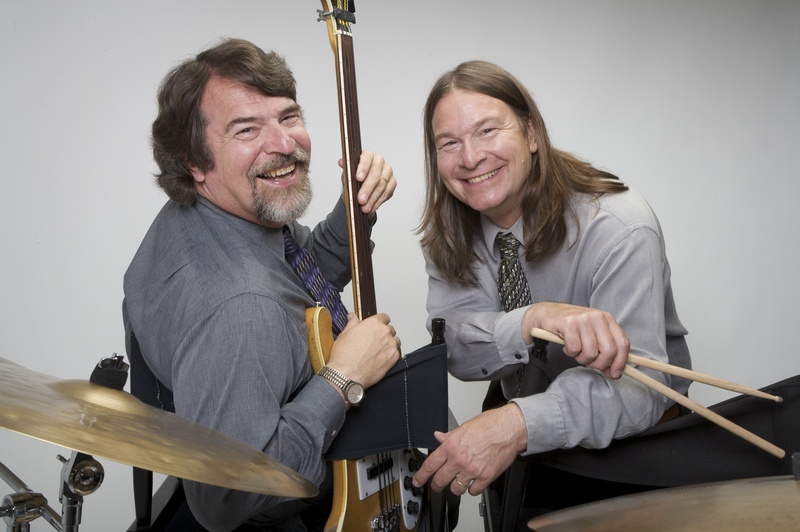 Chris and Dan Brubeck have been making music together practically all their lives. Drummer Dan and bassist / trombonist / composer Chris cut their first record together in 1966—nearly a half century ago. 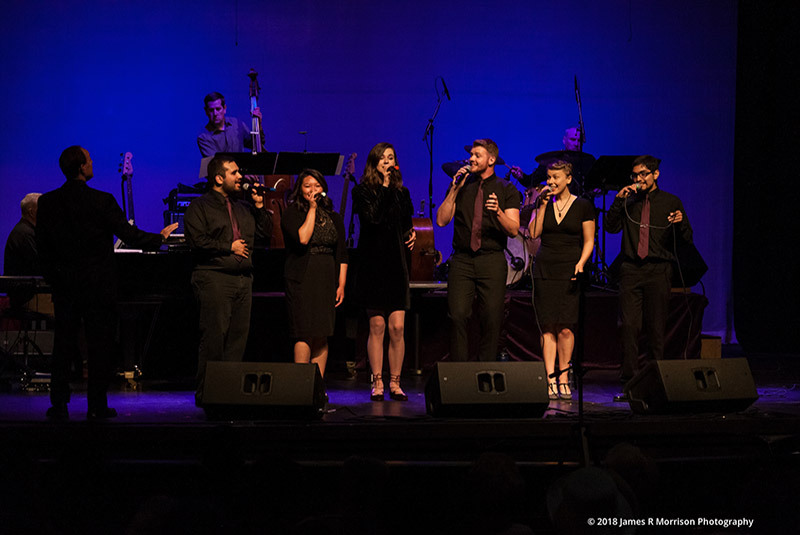 They’ve subsequently played a variety of styles in a number of different groups, as well as with their father, jazz giant Dave Brubeck. 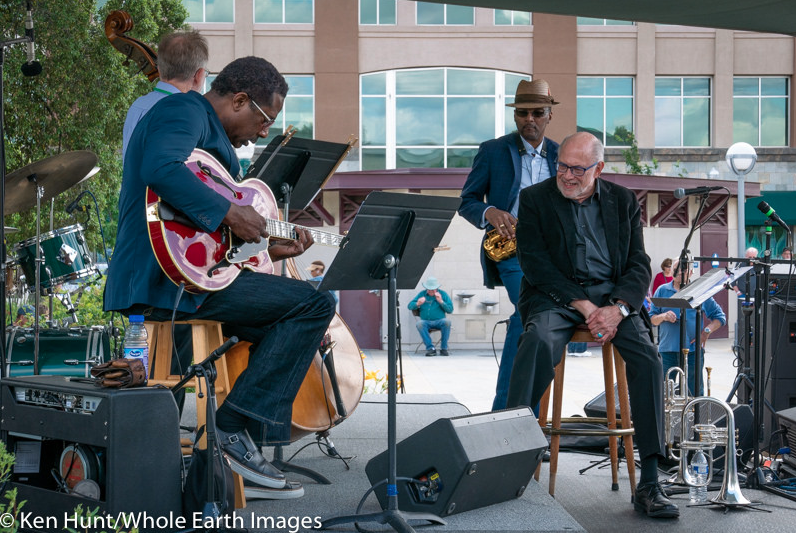 Although the Quartet’s style is rooted in “straight-ahead” jazz, their concerts reveal an inherent ability to explore and play odd time signatures while naturally integrating the influences of funk, blues and world music. 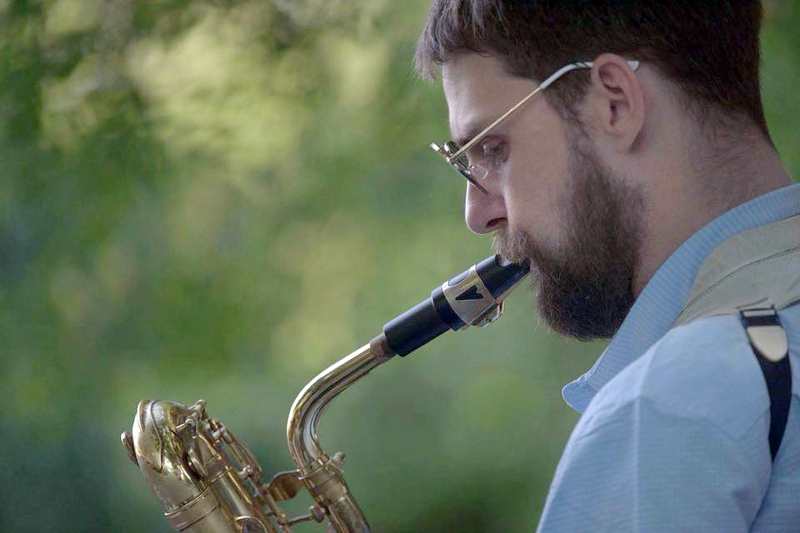 Cleave Guyton is a Selmer Saxophone Artist based in NYC. He performs on sax, flute, & clarinet. Cleave has worked with Aretha Franklin, Abdullah Ibrahim, Joe Henderson, Nat Adderley, Abby Lincoln, The Duke Ellington, Ray Charles, & Count Basie Orchestras, Lionel Hampton, The Cab Calloway Orchestra, Dizzy Gillespie, and many others. 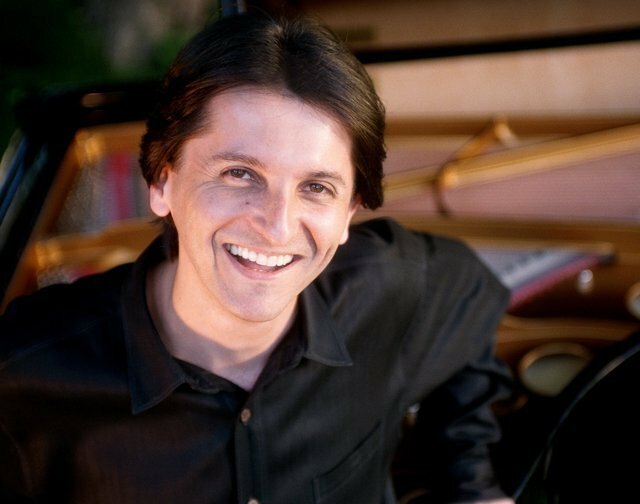 Israeli-born award-winning jazz pianist, Tamir Hendelman, resides in Southern California. 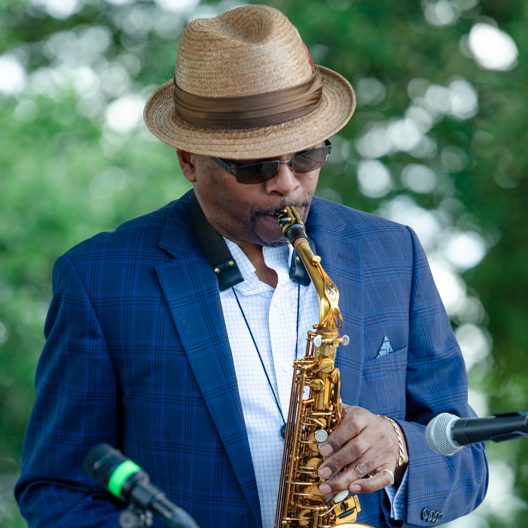 He has performed with Barbra Streisand, Natalie Cole, James Moody, Tierney Sutton, Gladys Knight, John Pizzarelli and Quincy Jones, to name a few. 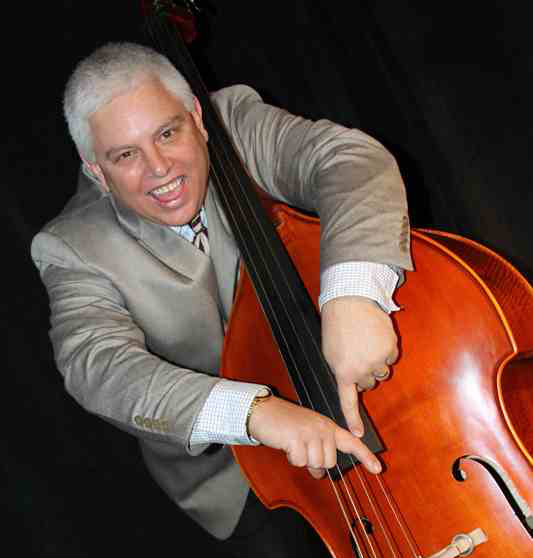 He has been a member of the Jeff Hamilton Trio and Clayton-Hamilton Jazz Orchestra since the early 2000s. In 2009, Hendelman had the honor of recording with Barbra Streisand on "Love is the Answer", produced by Diana Krall, and the follow up DVD, "One Night Only", recorded live at the Village Vanguard. Both releases topped the Billboard charts. Guitarist Will Matthews is a Kansas City native. 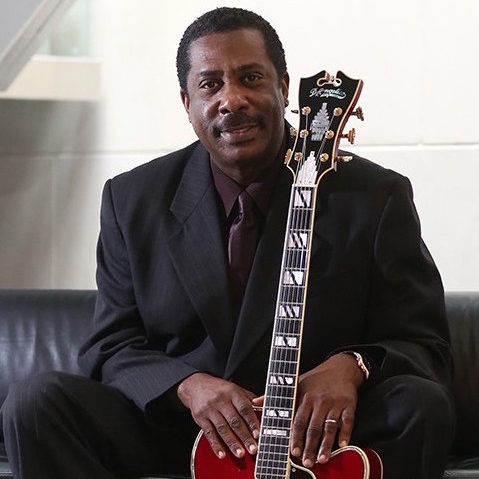 Will is the guitarist for the renowned Count Basie Orchestra, joining the group in 1996 to fill the coveted chair of the late legendary guitarist and composer, Freddie Green, who was with the band for over fifty years. Will has played on two Grammy winning recordings with The Basie Orchestra. Michigan bassist Paul Keller spent several years on the road with guitarist Russell Malone, and later with singer/pianist Diana Krall. Paul recorded on Krall's Grammy-nominated GRP/Impulse CD, "All For You". 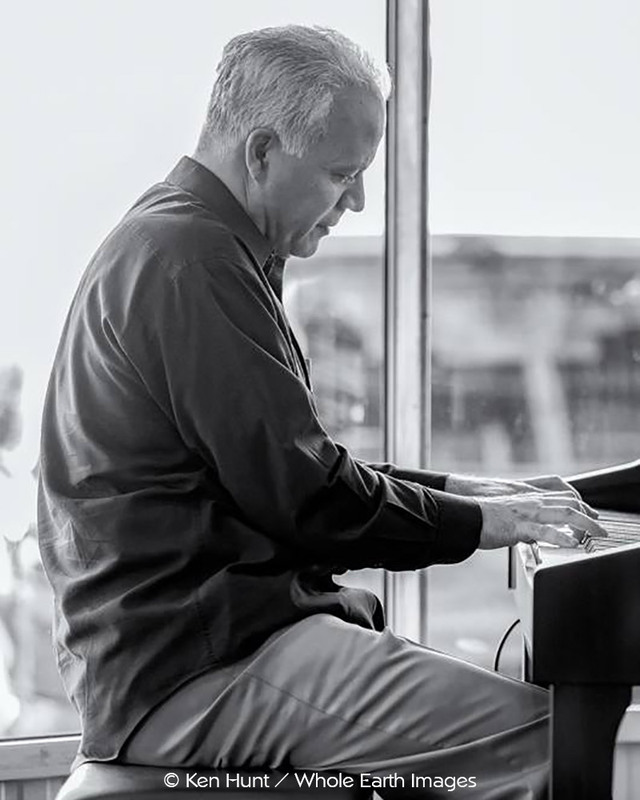 He performs internationally with a myriad of jazz stars including John Pizzarelli, Jackie Ryan, Scott Hamilton, Larry Vuckovich, Benny Green, and Warren and Alan Vache. 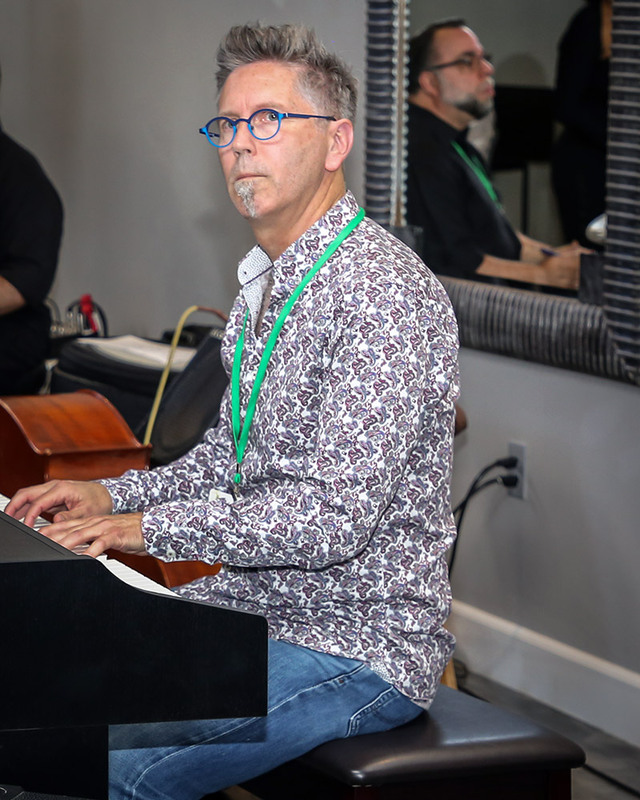 Keller is an in-demand side man, a prolific composer, a creative and skilled arranger, an enthusiastic and innovative jazz educator, a recording company owner and producer, and a nationally recognized recording artist. 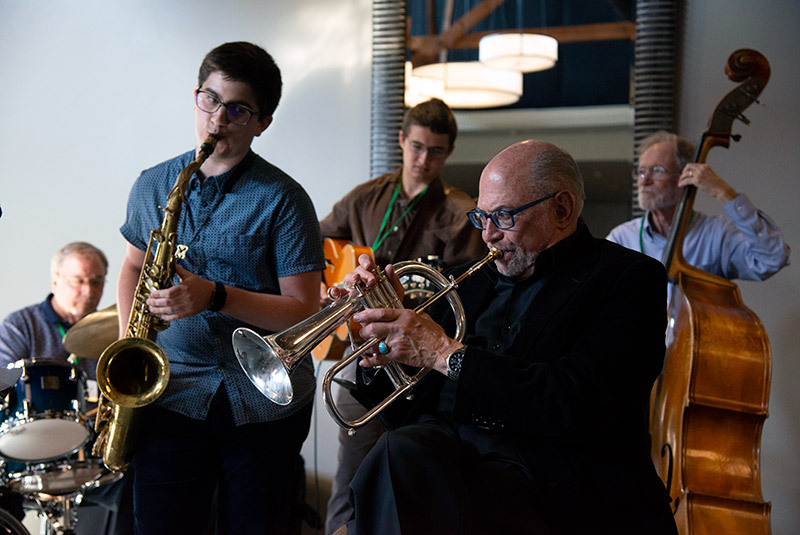 He leads several successful and busy jazz ensembles, including his 30-year old, 15-piece big band, "The Paul Keller Orchestra". 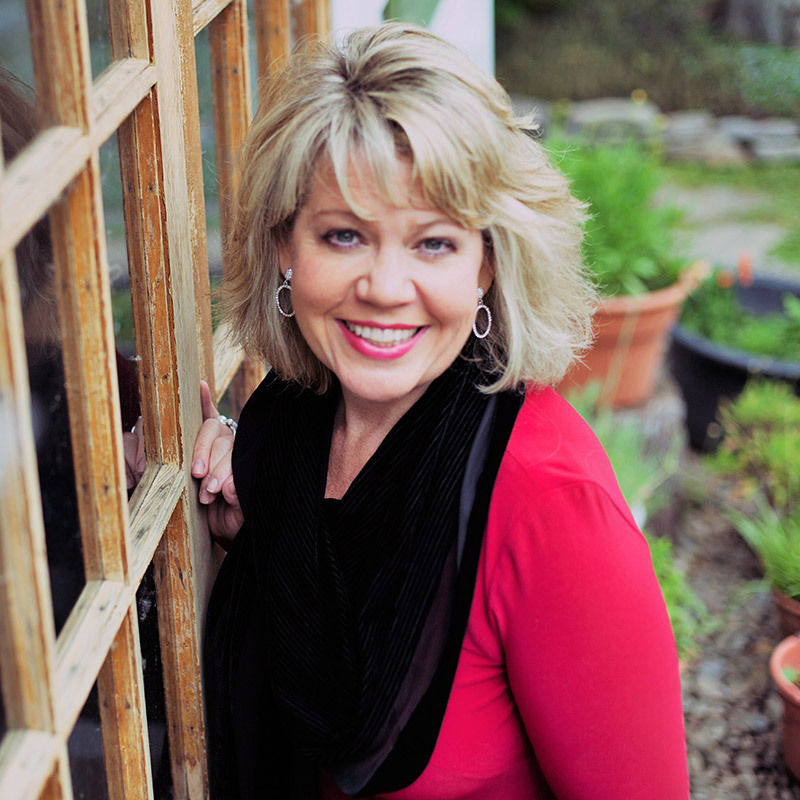 Vocalist Rebecca Hardiman is based in the Portland, OR area. 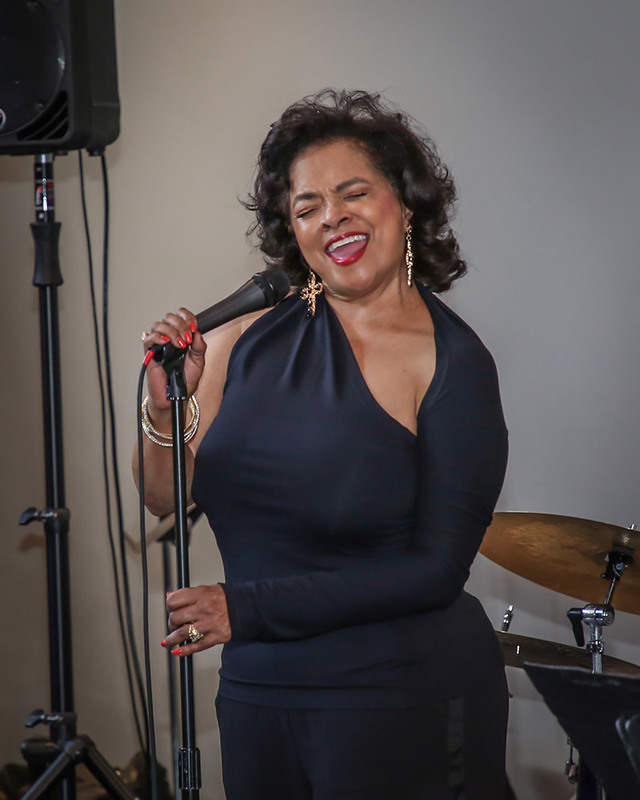 She started her professional career with the Boston, MA-based vocal jazz group, The Ritz, performing at the 1987 Montreal Jazz Festival, as well as jazz clubs throughout the country. She continues to perform nationally, along with her husband & accompanist, Ray, who is an accomplished pianist, arranger, and producer. 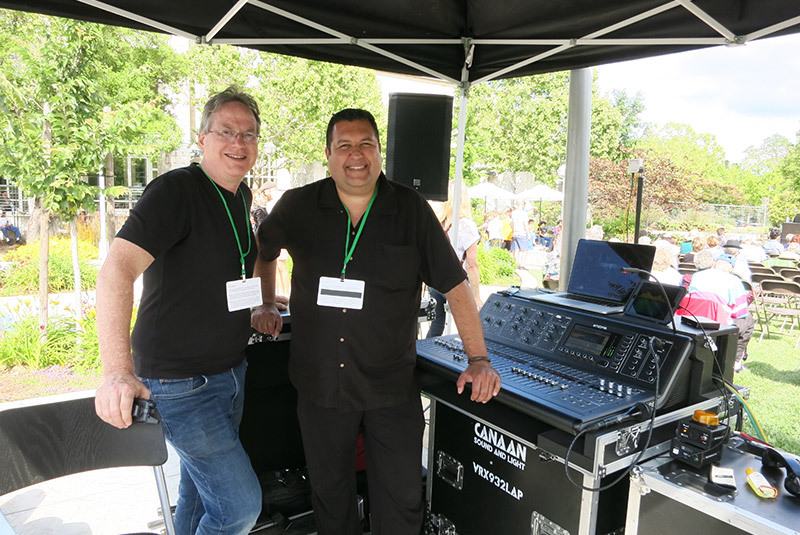 They were a favorite at last year's Roseville Jazz Festival. 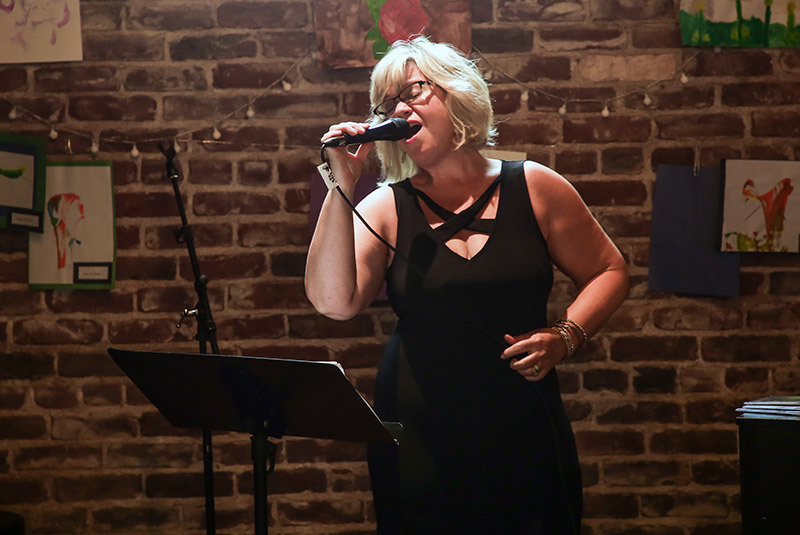 Rebecca's vocal style is often described as a unique mix of Ella Fitzgerald, June Christy, Anita O'Day and Doris Day. 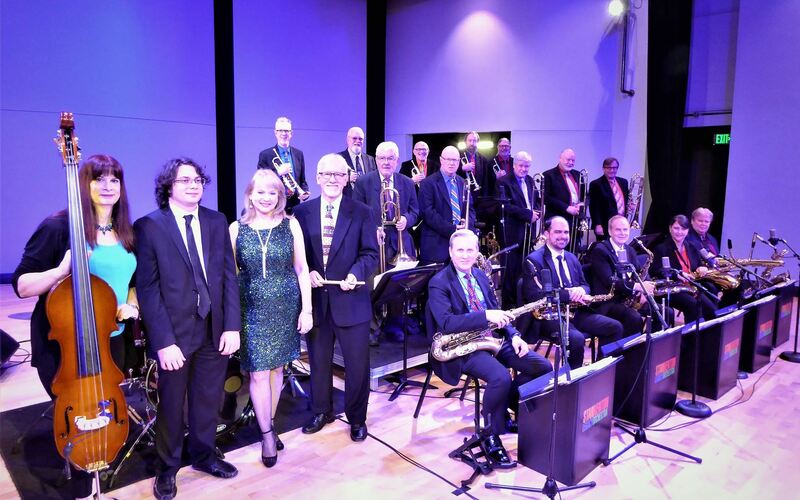 The Commanders, a newly-revived ensemble coming from the US Air Force Band of the Golden West, carries on the American musical tradition of the great big bands, yet offers a lot more than the big band sounds. 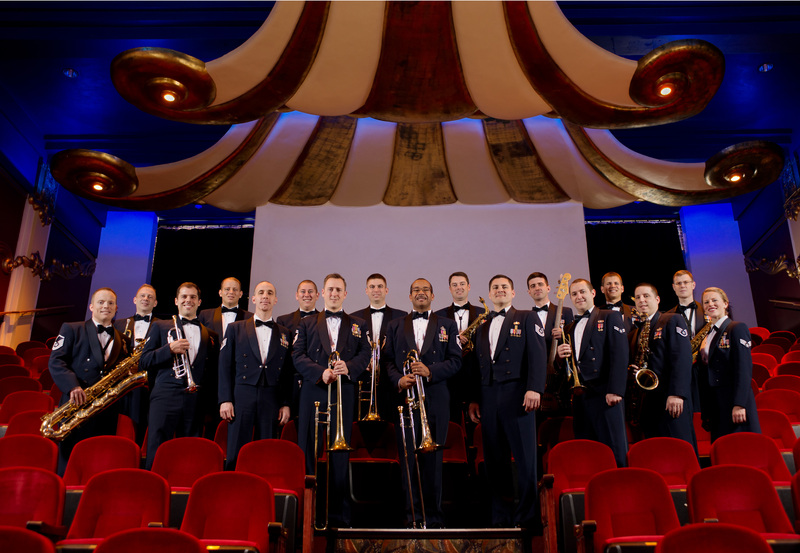 This energetic group of highly-trained professional musicians, formed from 18 Airmen, delivers the full gamut of jazz music - traditional jazz, cool, bop, swing, Broadway favorites, and patriotic music. 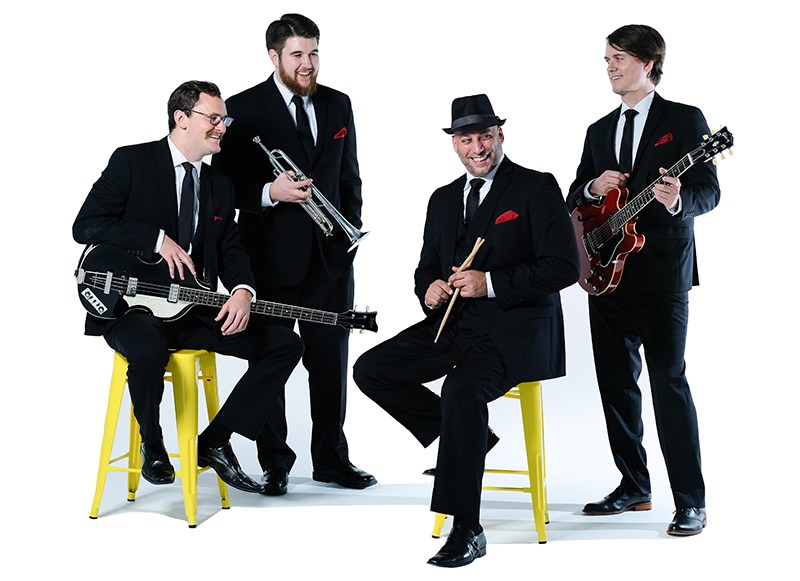 The Commanders bring an entertaining show you won't soon forget! 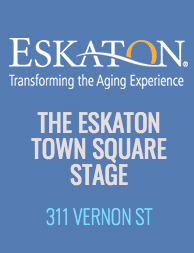 THIS PERFORMANCE IS FREE TO THE PUBLIC. Motoshi Kosako is a world-renowned jazz harpist. Born in Matsuyama City, Japan, Motoshi learned jazz guitar in Japan as a young man, moved to the US and soon after he started to play the harp. He is primarily self-taught. 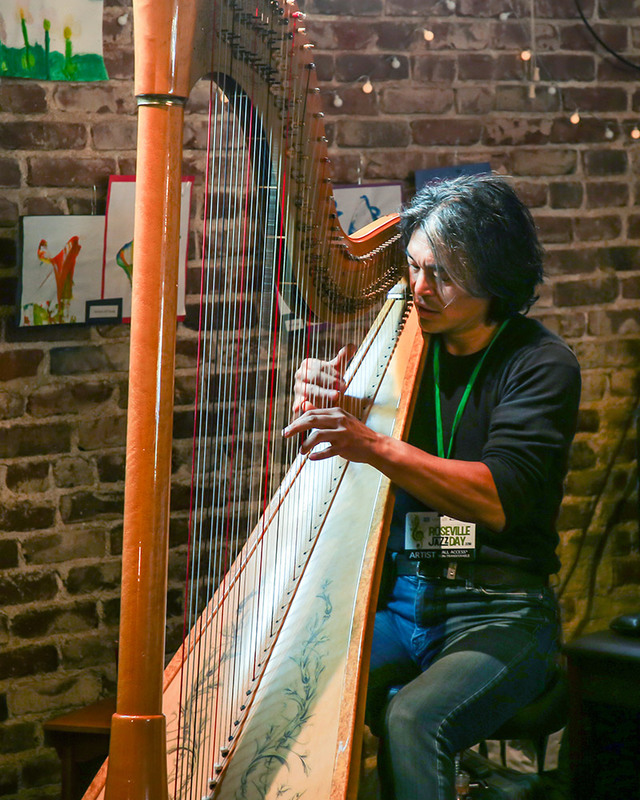 Motoshi became the principal harpist for the Stockton Symphony. 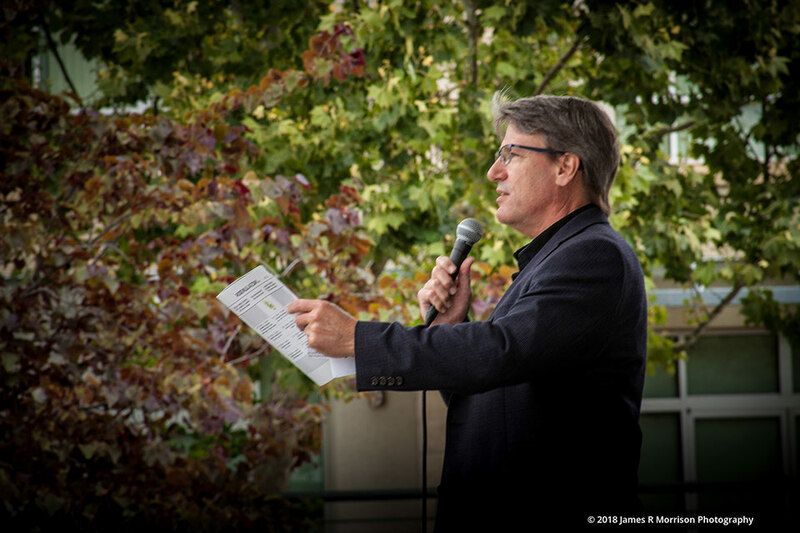 He resides in the Grass Valley area and continues to travel the world as a performer. Most musicians would never call themselves 'legends', and this is true here. 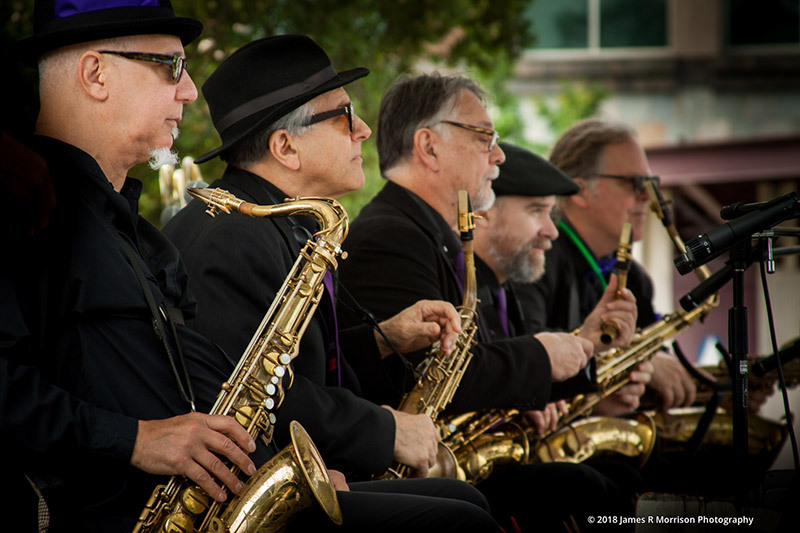 The name of the band was bestowed to them by the festival, honoring their legacy in the local jazz scene. 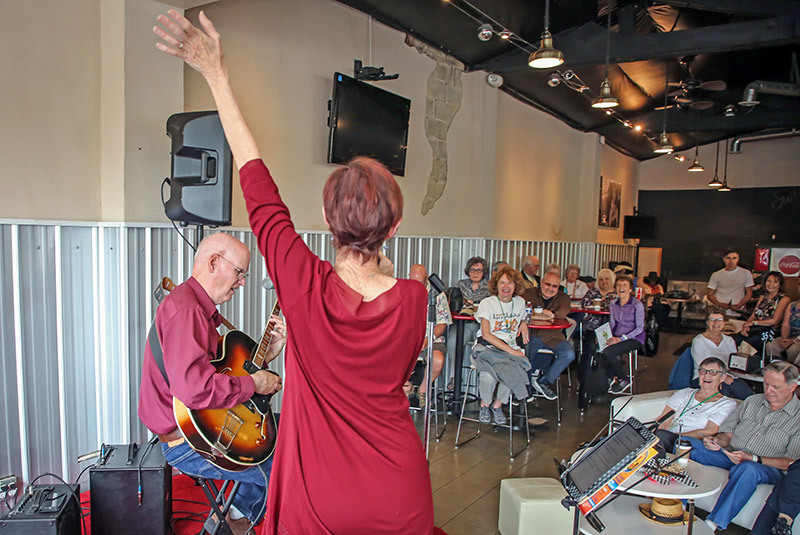 This group of musicians have been performing in the Sacramento area for many years, some since the 1970's. They are each accomplished and have resumes too long to mention here. 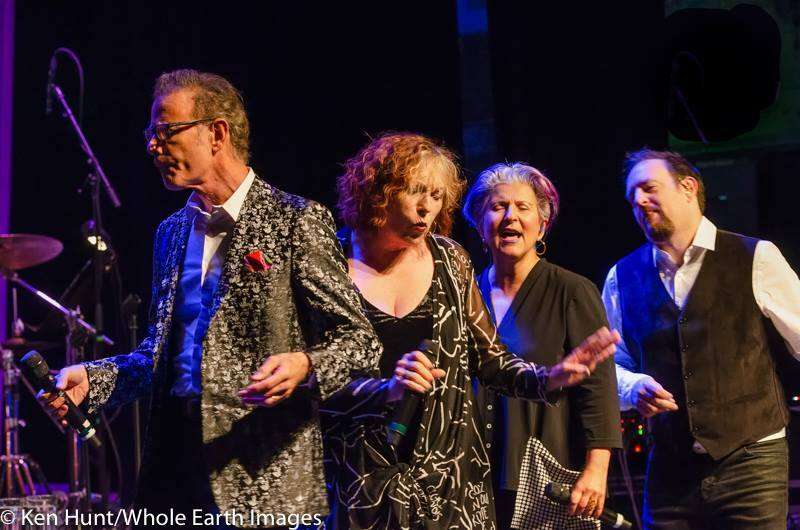 The band leader is trumpeter Tom Peron, joined by his long-time friends: Darius Babazadeh (tenor sax), guitarist Steve Homan, Scott Collard on piano, bassist Buca Necak, and drummer Rick Lotter. They will swing you into good health! 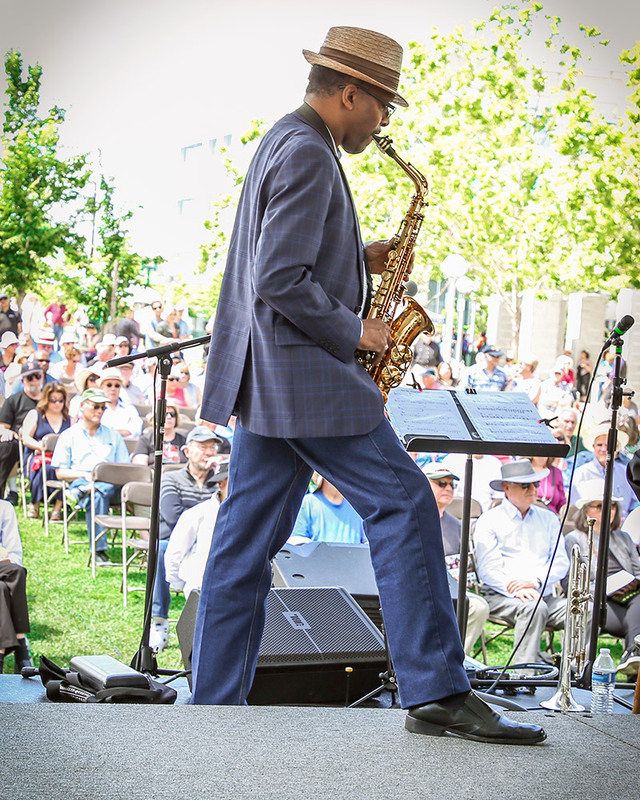 Baritone saxophonist, Byron Colborn, lives in Sacramento and is a graduate of Berklee College of Music in Boston. Colborn is the bandleader of the Element Brass Band, The Byron Colborn Big Band and a variety of small groups. Here he leads "The Mulligan Project", dedicated to the piano-less quartet jazz of Gerry Mulligan. They feature the classic repertoire of Mulligan and Chet Baker. 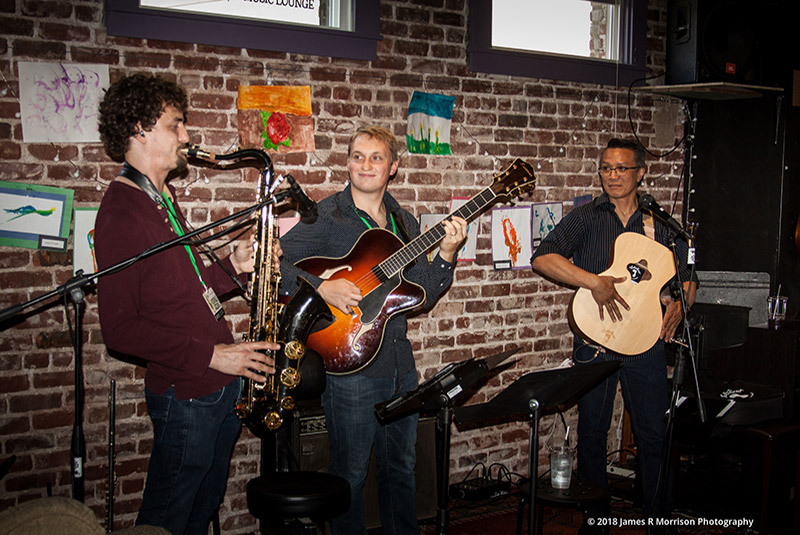 Colborn's band includes local musicians Aaron Smith (trumpet), Alex Reiff (bass), and Jim Frink (drums). 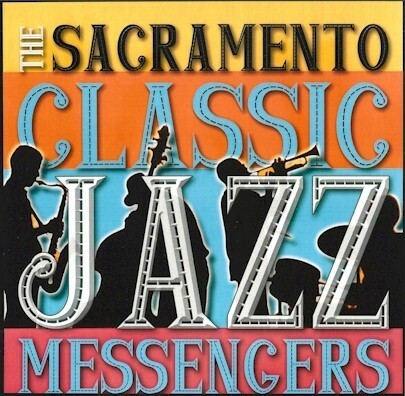 The Sacramento Classic Jazz Messengers is a group formed by director and trumpeter Chet Chwalik, whose intent is to honor the legacy established by Art Blakey and his Jazz Messengers. 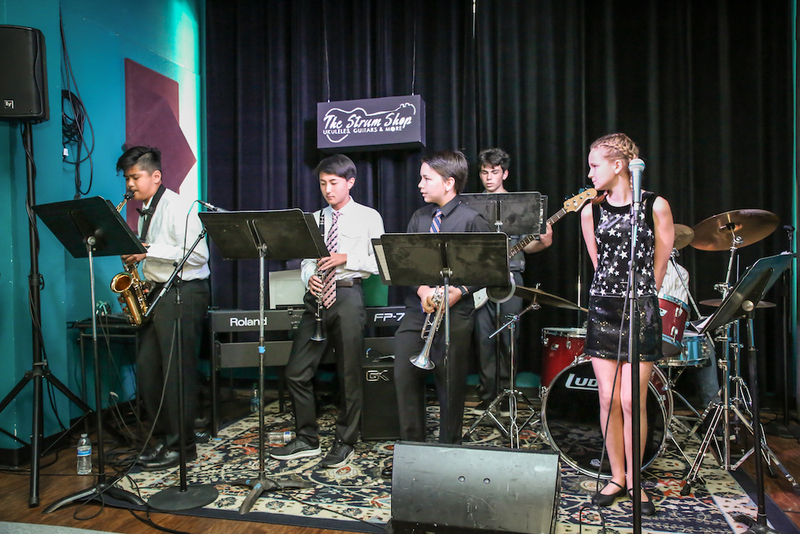 The group plays jazz classics as played by Blakey's group (particularly early to mid-1960's and beyond) as well as music by post-bop horn players such as Freddie Hubbard, Hank Mobley, Wayne Shorter, and original compositions by himself and other members of this Sacramento band. This is your chance to dance! 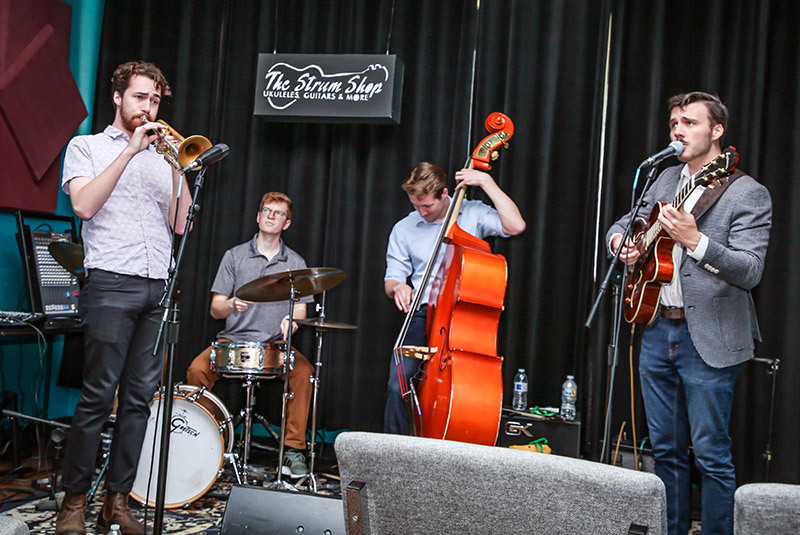 Each evening, we will be featuring a different group, each with multiple flavors, on The Strum Shop Outdoor Stage, 5:30 - 7:30pm. 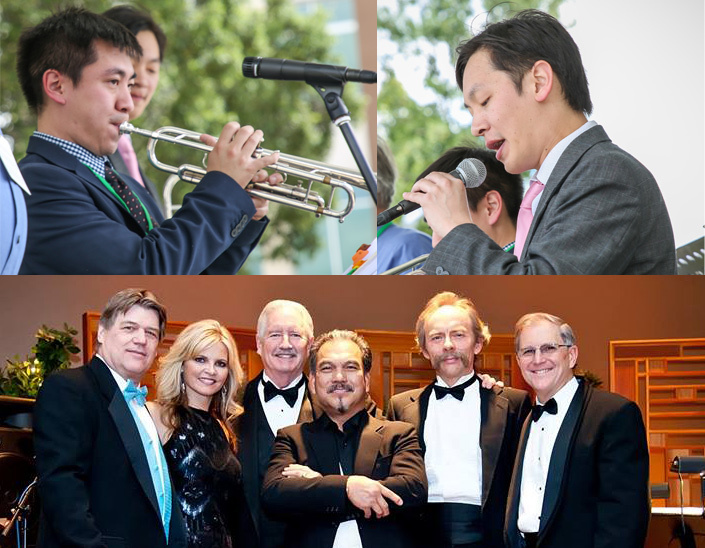 On Saturday, enjoy the West End Stompers featuring The Au Brothers. Brandon and Justin will make your feet (and ears) very happy! 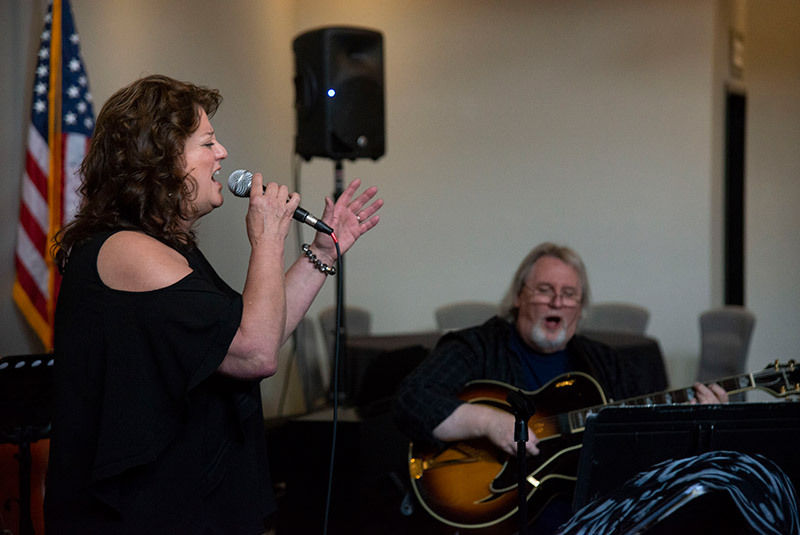 Sunday's dance sets will be lead by Tony Cervoni's West Fifth Avenue Band featuring vocalist Kathryn Skinner (daughter of the late band leader, John Skinner). They perform everything from jazz to pop to disco! Make your request and get ready to boogie! B-3 organist/keyboardist and his trio. Traditional jazz & fun at it's best. Sponsored by Sue Yackey. Jazz harpist, back by popular demand! Sacramento drummer playing originals & standards. Prepping for their 7:10 pm show in Town Square. 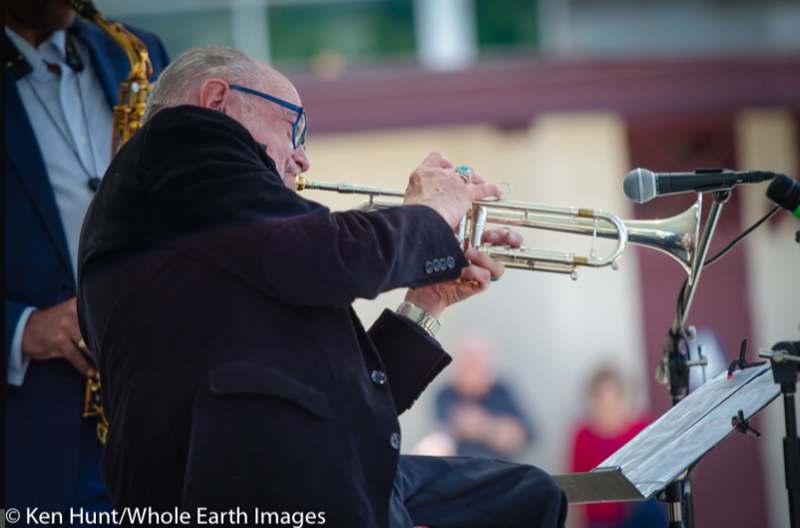 Leader/trumpeter of the Sacramento Jazz Orchestra. Separate ticketed event ($5 online or at the door). Nothing scheduled with respect to the USAF band. Students from Churchill JH & Country Day. Award-winning band directed by Curtis Gaesser. Roseville HS directed by Brad North. Dance the evening away with a great band. Partially sponsored by Elaine Pesce. For students from all schools about performing. A command performance from the 2018 festival. 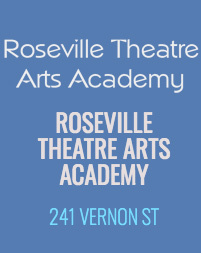 Roseville Theatre, 241 Vernon St. The Strum Shop Outdoor Stage, 200 Vernon St.
Venue TBA, x Vernon St.
Vocalist virtuoso from Portland, OR. Tribute to the great bari-sax player by Byron Colborn. 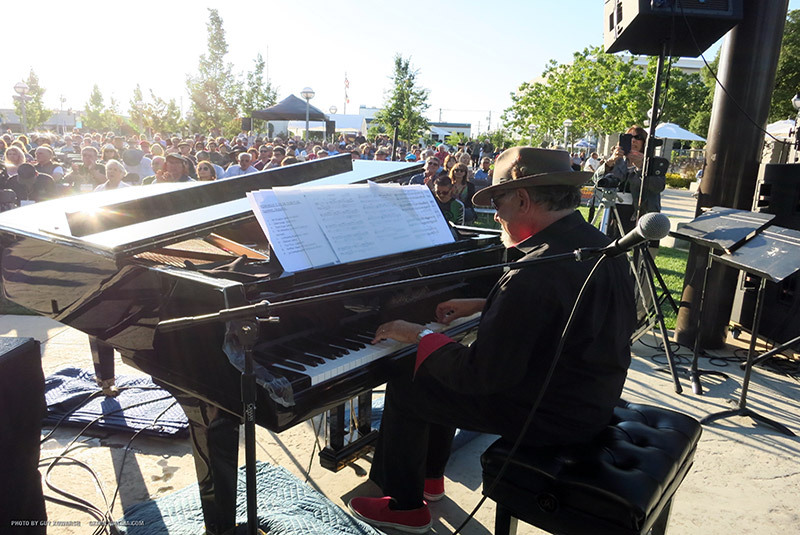 Swingin' Sacramento area jazz pianist. Sacramento vocalist featured with her band. 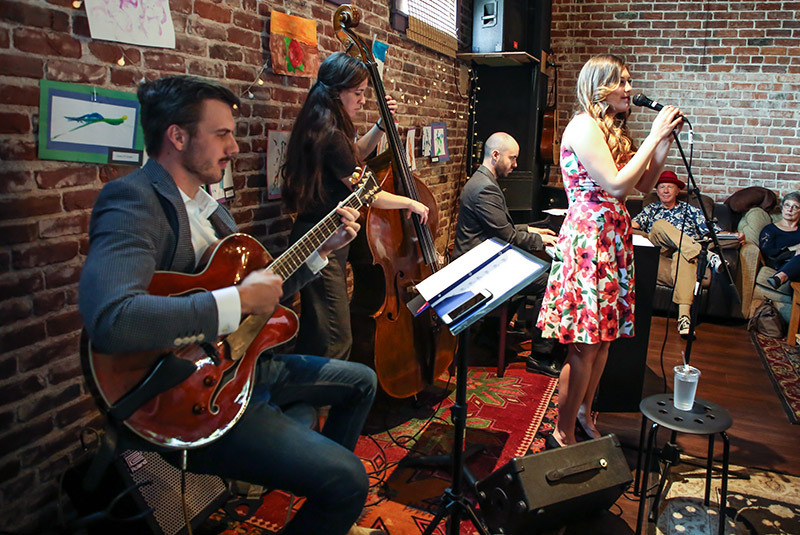 Gypsy jazz group from Sacramento. Berkeley School of Music graduate leads his band. Dance the evening away with this versatile band! 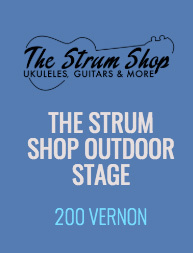 The Strum Shop, 209 Vernon St.
Randy Peters Catering, 105 Vernon St.
NATIONAL, REGIONAL, & LOCAL ARTISTS TBA. SCHEDULE ANNOUNCEMENT COMING MAY 1, 2019. 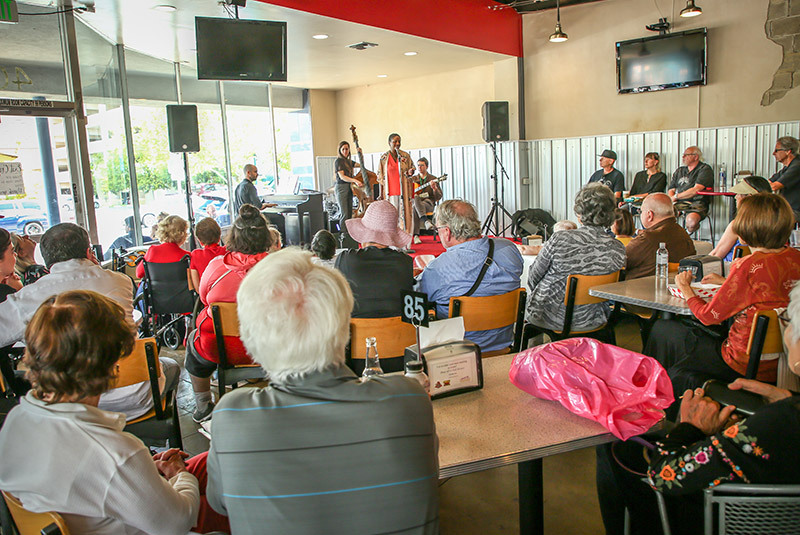 * Info on our monthly concert series and jazz fest updates. 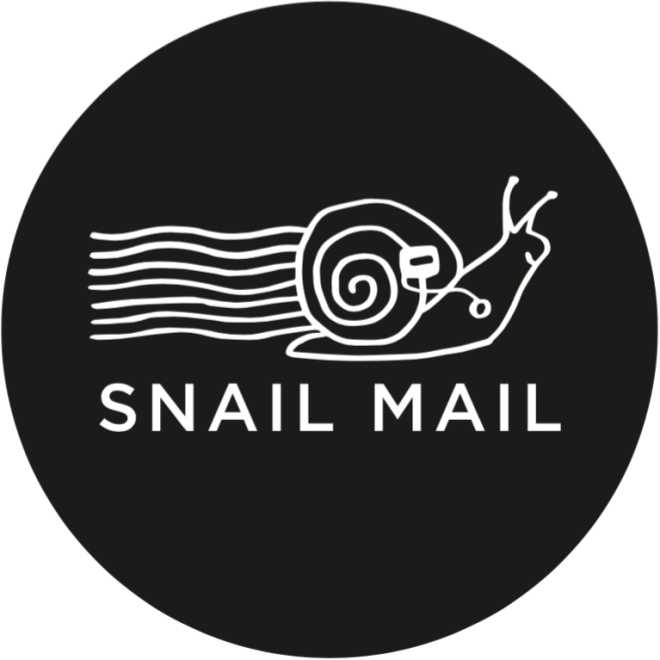 We only send two e-mails per month, sometimes one. 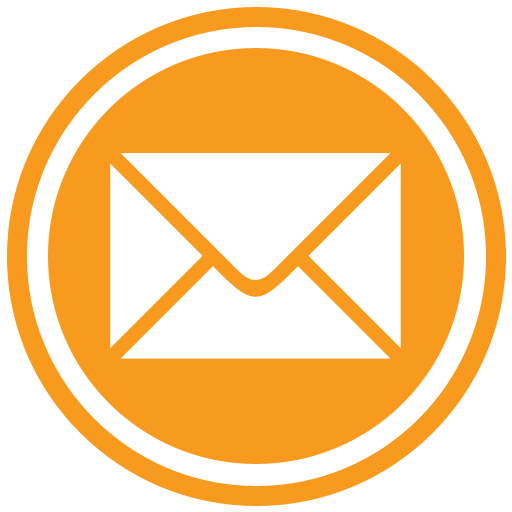 We will NOT share your e-mail address or contact info with anyone. 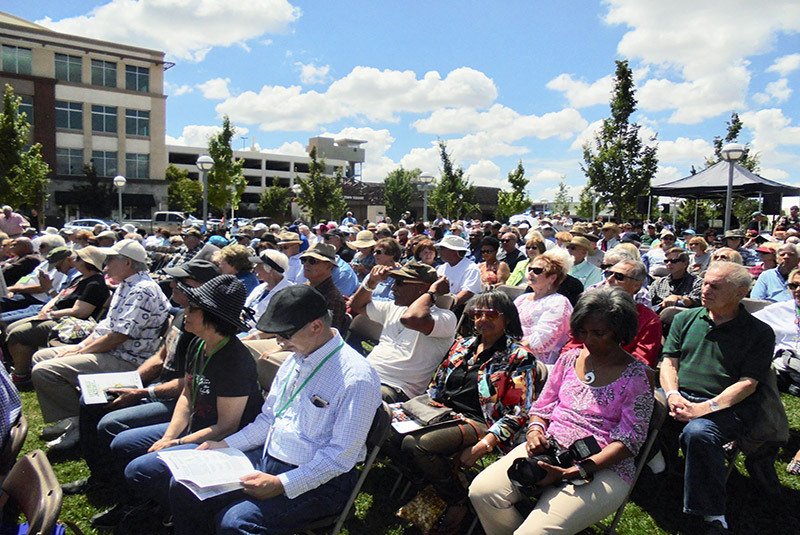 Downtown Roseville now features two FREE parking garages, as well as various lots and street parking, all within walking distance of the festival. Click here to see the parking map. There are lots of great places to eat and drink on Vernon Street. Please see our festival program for partner restaurants and pubs. 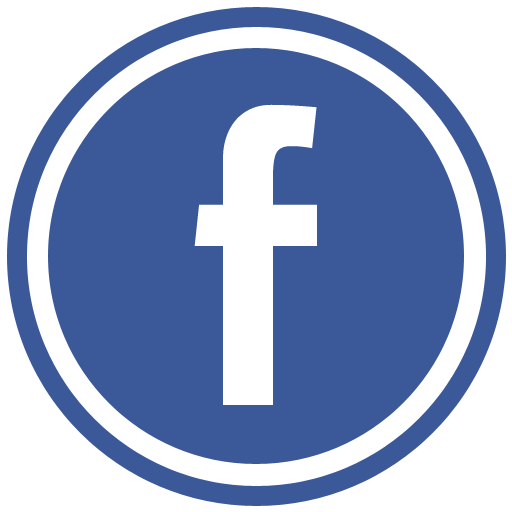 Click here for an exhaustive list on the Downtown Roseville Partnership website. 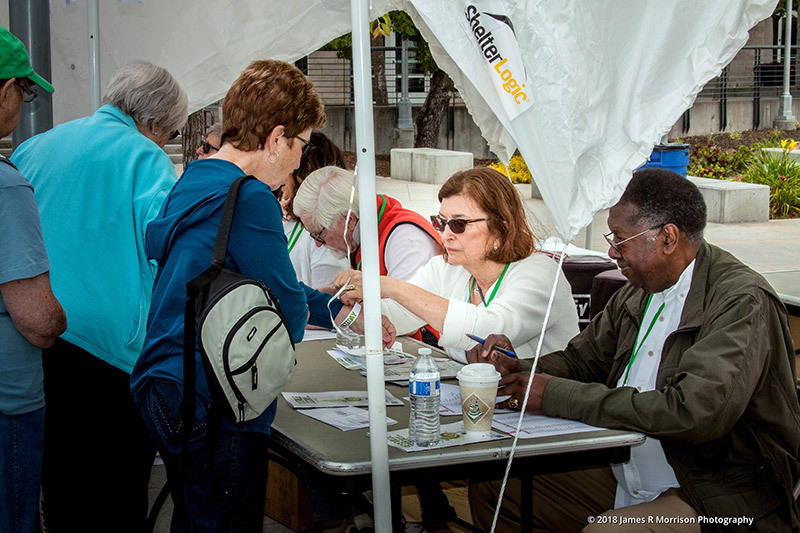 Corporate sponsors and individual gifts are a huge part of our support. 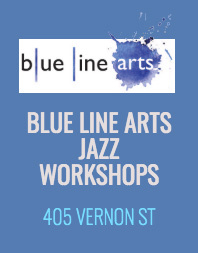 Please contact our Executive Director, Jim Martinez, if you are interested to help support this jazz festival. Thank you for your consideration! 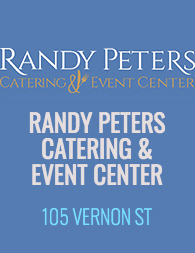 Food and drinks are allowed in the outdoor venues only. Food/drinks and non-service pets are not allowed indoors. Firearms, weapons, and illegal drugs are not permitted anywhere on festival grounds. 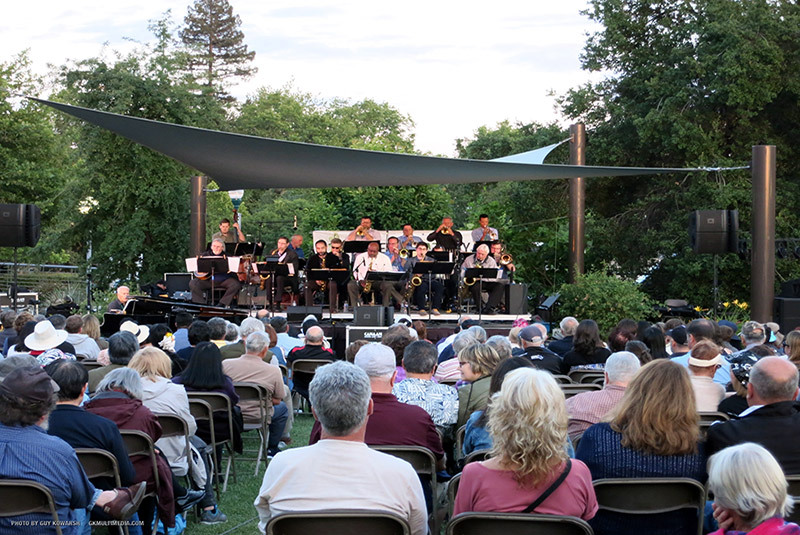 If you are interested in performing in the 2020 Roseville Jazz Festival, there will be a link in this section starting September 1, 2019. Online artist submissions will be open until October 31, 2019 at 11:59pm. 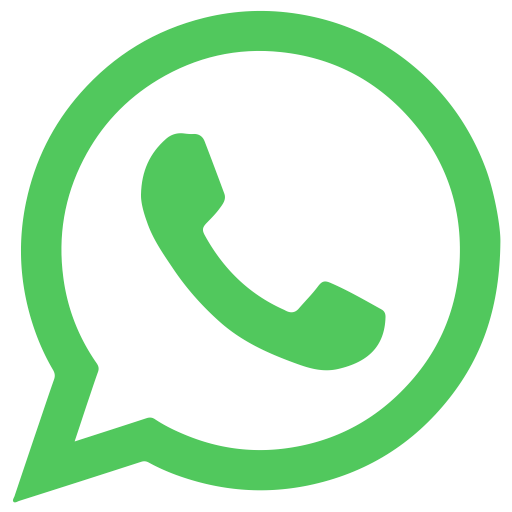 We will contact you if needed. Thank you! Your submission has been received. 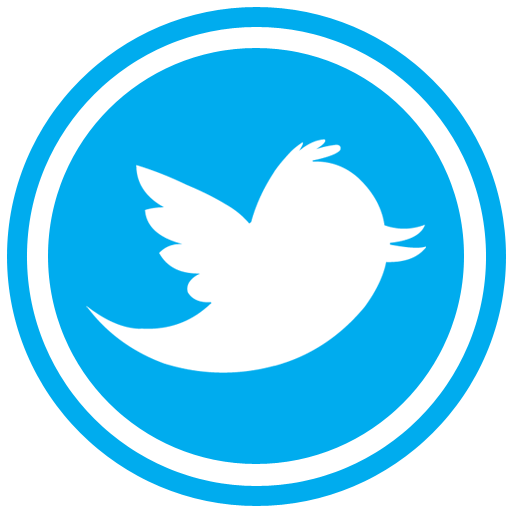 We will reply usually within 24-48 hours. 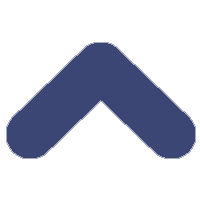 Copyright © 2019 Invisible Touch Music. Website design by Jim Martinez.